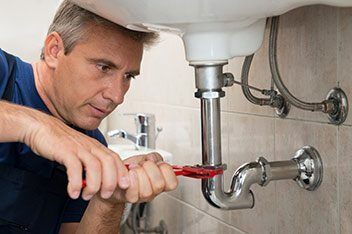 Lake Tahoe Plumbing & Heating Inc. is a fully licensed plumber with a team of contractors ready to tackle any job. Whether you have a small leak or want and entire new sewer line installed, we’re ready to handle it. Our 24-hour emergency service means that a burst pipe won’t be a problem for long. Lake Tahoe Plumbing & Heating Inc.